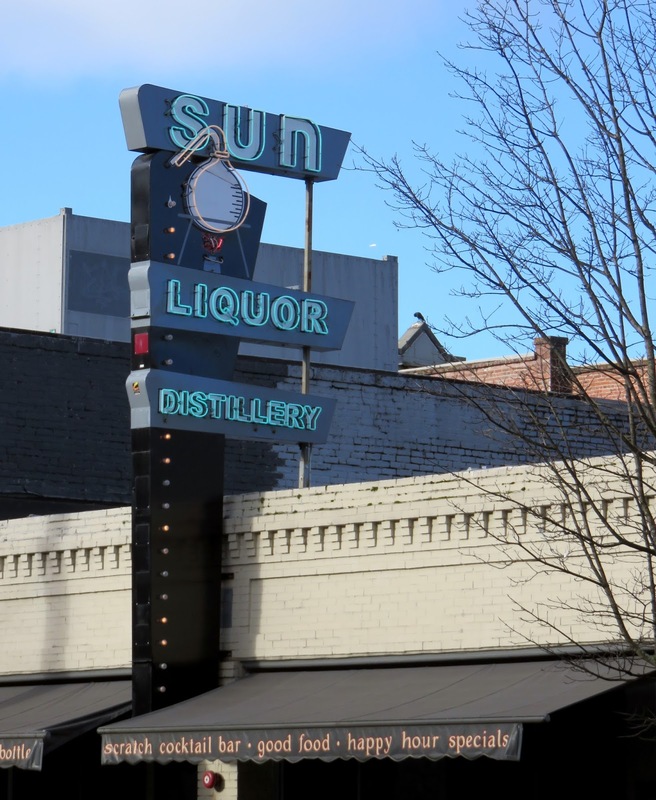 Update: Sun Liquor on Pike closed June 25, 2017. 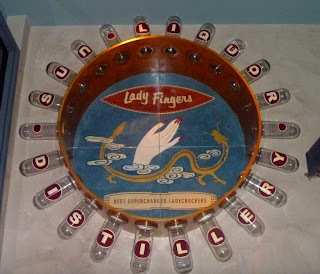 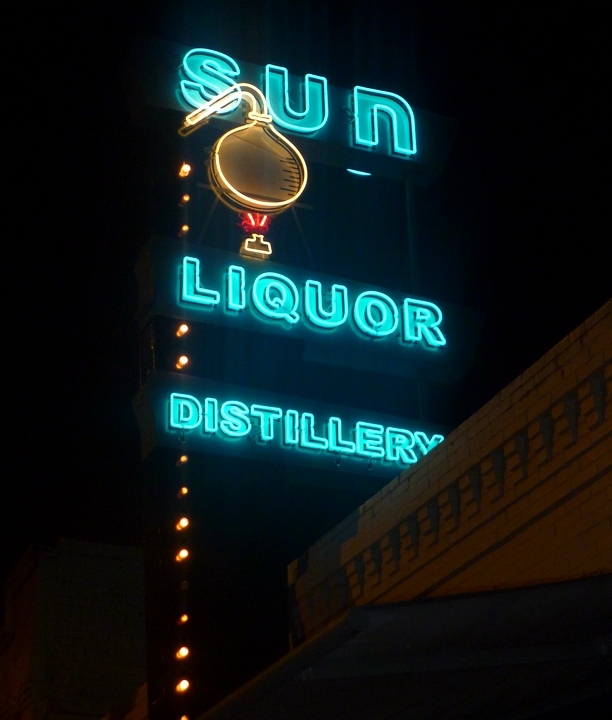 Sun Liquor Distillery is a sister cocktail lounge to Sun Liquor and also the first distillery on Capitol Hill since prohibition. 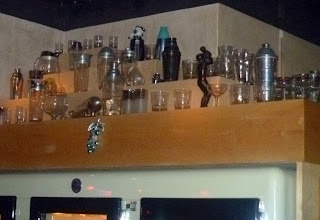 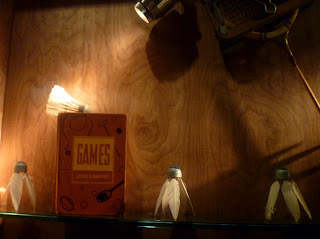 Both locations make quite good cocktails -- the bars are managed by Eric Chapman.